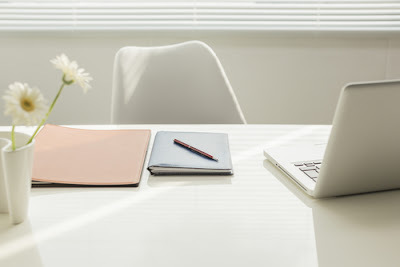 Office cleaning is something that must be done professionally in order to be assured that you will enjoy a fresh and clean working environment every day. While it is important to hire a office cleaning firm for your office that you can optimally trust, it is also crucial for you to spot check that they are fulfilling the tasks that were promised to do on a daily basis. Here are 7 facts on office cleaning that will shock you. Office cleaning experts clean the restrooms of the structure so they will ask you how many restrooms there are in the building. You also need to know the number of stalls in each room, urinals, and sinks in each room. They also clean the mirrors and restock paper products so they will want to know about the exact number of office mirrors, and whether you use air dry in washrooms or paper towels for hand drying. Office cleaning services do not necessarily cover exterior windows, but they almost always include the cleaning of interior glass windows in their stated price quotes. They should know the number of glass windows that you have, and this includes glass doors that lead into office areas. You will need to negotiate the cleaning of the break room areas. If you want the office refrigerator, sink, and also the microwave to be cleaned on a regular basis you will need to tell the service representative. The first cleaning may cost much higher than the subsequent ones will. This is basically due to the fact that there will most probably be more work for the cleaning crew to perform during their first visit. Commercial cleaning services offer some services that residential cleaners do not. When you call experts for office cleaning services, they will want to know what types of floors that you have in the building. These cleaning services clean the floors and they normally base their prices on what they have to do to the floors. Carpets may need to be vacuumed, or they are steam cleaned, and tile floors will as well call for sweeping and be mopped, and occasionally polished. 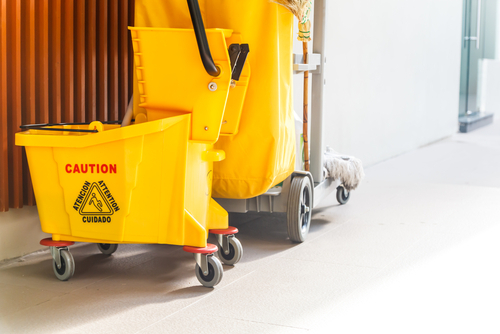 You should inspect whether the hard surface floors are being mopped ideally? When you walk into your office very first thing in the morning, is there a damp, musty smell in the area where the office floors were mopped the night before? If there is then more than plausible, the cleaning personnel mopped the floors with dirty mops and water. Is the kitchen microwave oven properly maintained? This is an easy appliance to overlook yet it is probably utilized most in an employee kitchen. Let this appliance go for even a day and spilled food will become crusty and also difficult to remove. It is also critical that the cleaners wipe the kitchen worktops every day. They should be using an antibacterial cleaner and wiping them with clean clothes. If this is not done, employees can become ill after placing food on the office worktops and eating it. It is quite hard to tell if the office cleaners followed procedure but one thing to be careful for is the smell of the kitchen surfaces. Replacement of hand soap is a must in the office toilets. A common problem in any employee environment is the fact that many of them fail to wash their hands after using the toilet. Oftentimes it is due to no fault of their own because the cleaners did not replenish the hand soap. All surfaces in the toilets should be wiped and polished. Here again, the way the toilet smells will give you an indication of how properly it was cleaned. The office floors should be mopped; the bowls scrubbed, and everything polished so as not to leave water spots. All consumable items should be replaced each day. Usually, these items include toilet tissue and paper kitchen towels and toilet. Kitchen paper towels should be many so that employees can wipe up spills when they happen. Company dishes must be washed and stored away properly. You don't want a client to visit your place of business and drink coffee from a cup not washed properly. Inspect cups, glasses, and dishes on regular basis so as to protect the health of everyone who will be using them. If you have an office that prides itself on being green as many do today, then you should hire an office cleaning service that reflects the same environmentally good ideas. Green services promote better air quality in your office space. 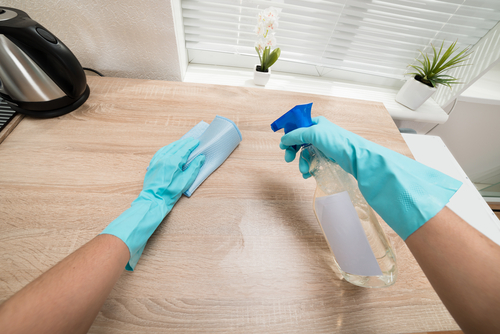 None of your employees or your clients will have to breathe in harmful and toxic fumes from the chemicals as well as toxins used by the cleaning staff when they step inside your building. As well there will be minimal waste to be concerned about. For example, reusable microfiber products and also the reusable mop heads are some of the green methods that remove waste tremendously. Find out if the office cleaning business uses green methods or conventional ways to perform their tasks before you hire them. It is essential to be aware of a few guidelines as you are searching for an ideal office cleaning service. Once you have done research, take the time to search for cleaning companies who mostly specialize in office work. You want to find out the kind of equipment they use. Not every other office cleaning provider uses the same kind of equipment. For example, some companies which clean offices use mops and vacuums while others use large-scale office floor cleaning machines. Find out if the company has a shampoo machine that can remove stains that have absorbed into the carpeting and also buffers that remove scuff marks from tiles. The firms that are worth your time and money are those that have modern professional equipment that gets the job done right. If a service has the antiquated equipment, then you need to continue with the search for a cleaning service provider. You should get assurances from the cleaning company that they will do an excellent work and that their employees are all specialists who will be punctual. Besides, the cleaning company should offer satisfaction guarantee services that will leave your office clean, tidy and healthy.